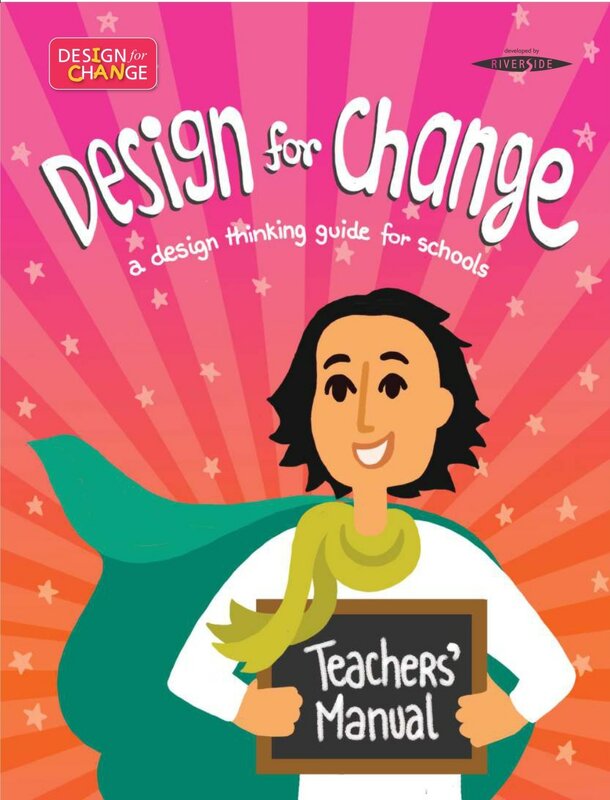 The Design Thinking Guide for schools, developed by Design for Change, offers a simple 4 step framework of Feel-Imagine-Do-Share to help develop the 'design thinking mindset' in children. 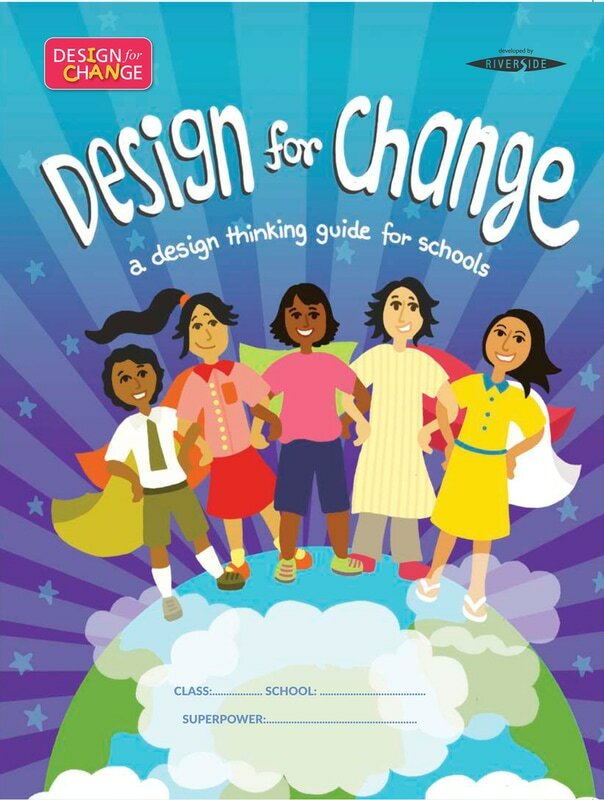 ​The purpose of the guide is to equip children with the tools to be aware of the world around them, believe that they play a role in shaping that world, and take action toward a more desirable, sustainable future. The FIDS framework cultivates the I CAN mindset that allows children to believe they are not helpless, that change is possible and they can drive it. 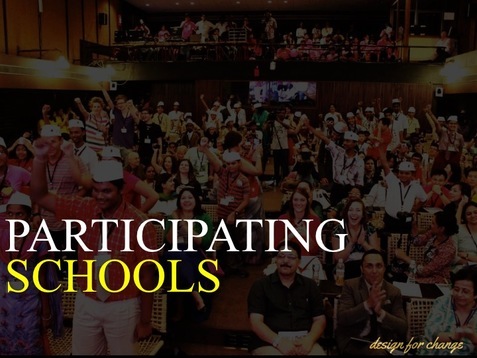 It develops the 21st century skills and creative confidence in people empowering them to use their creative agency to design innovative solutions. We want to inspire the world with your story of change. Submit your story.